Why not take on a challenge and support your local hospital, ward or service? 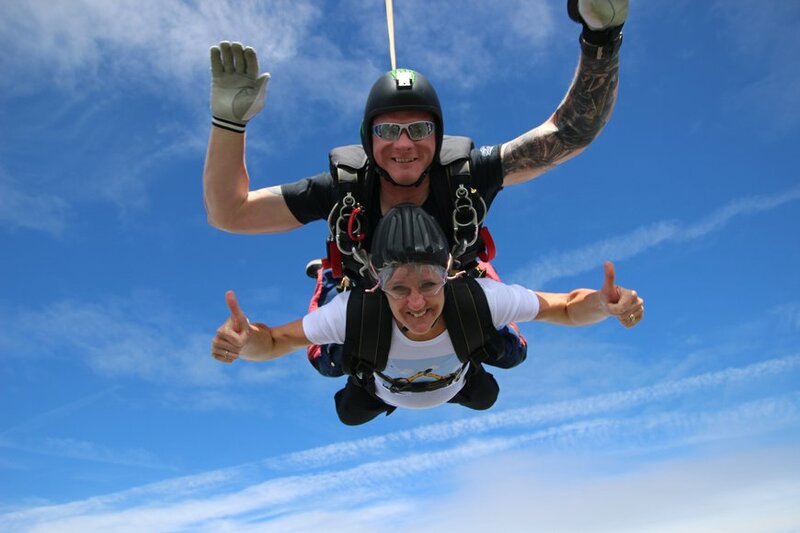 Our supporters have done some amazing things to raise money for the hospitals Charity and continue to make a positive difference for all involved. Why not get yourself involved? Take on a challenge and get sponsored by friends, relatives, colleagues and neighbours. There are so many way in which you can fundraise for us. You can organise your own event and raise money through a cake bake or dress up/down day at work. So many people individually, within organisations, schools and groups already give up their time, creativity and talent to support their Hospitals. If you’re planning your own event or need some advice do get in touch via our contact page. Once you have decided on your event or challenge, you can set up a Just Giving or Virgin Money Giving sponsorship page, or simply donate your fundraising efforts to the Charity pages linked. Win £25,000 with our Hospitals Lottery! Every year the Hospitals Charity helps to improve the experience for thousands of local patients and their families, and for just £1 a week you can support our work and have the chance to win a cash prize every Saturday. Every player will be allocated a six digit lottery number which is theirs for as long as they play. It’s really easy to join the lottery – you can sign up online via our contact page, through one of our Lottery leaflets around the Hospitals or call the charity team on 0300 422 3231.